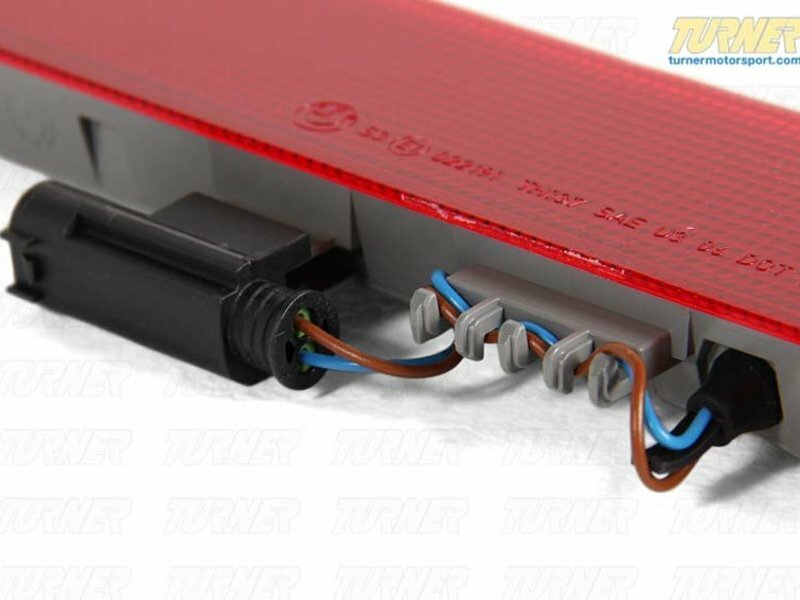 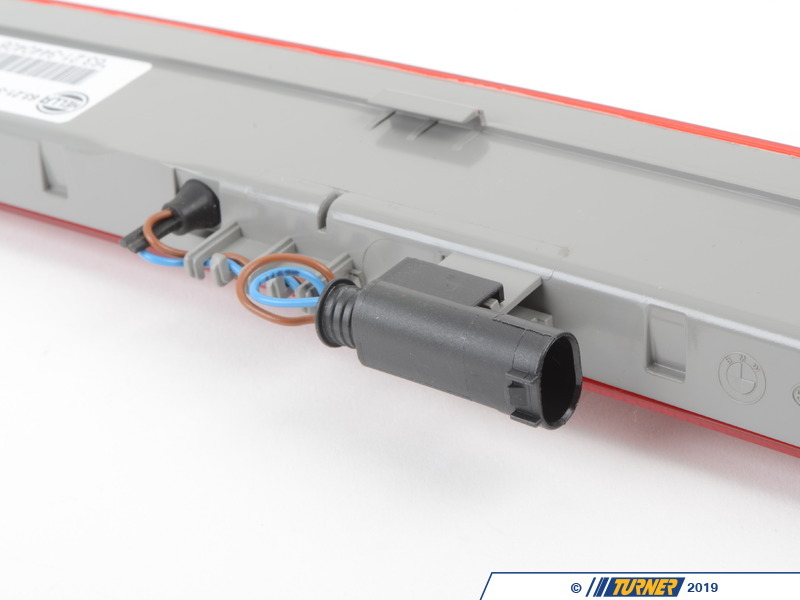 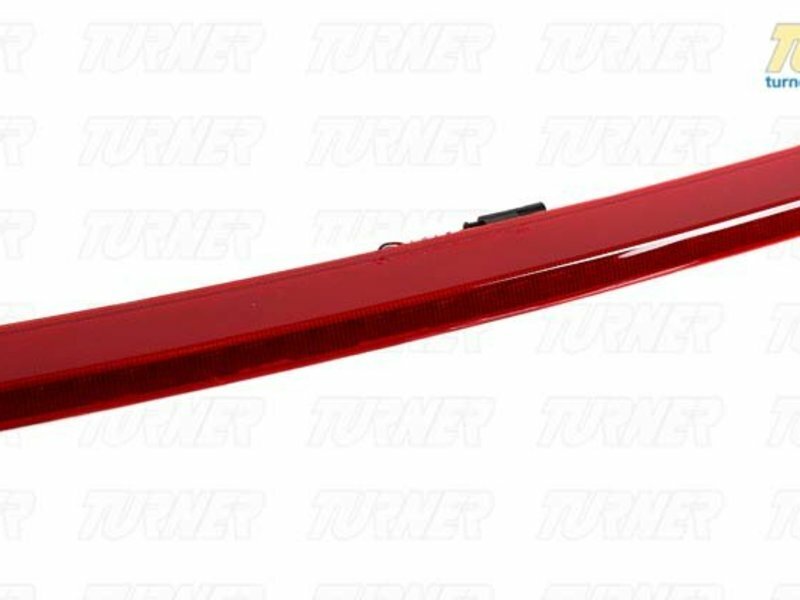 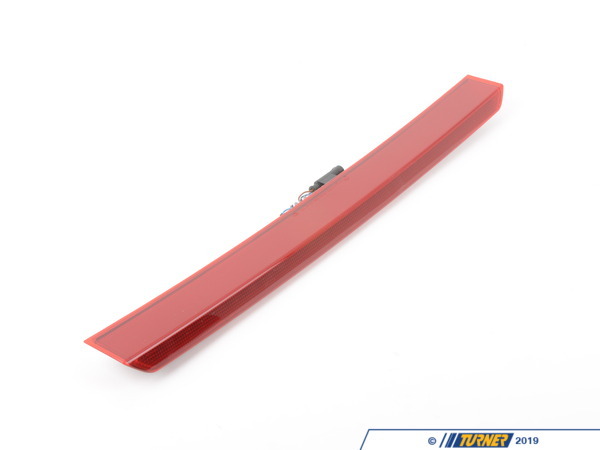 Replace your defective or damaged third brake light for your E83 X3e with this Genuine BMW part. 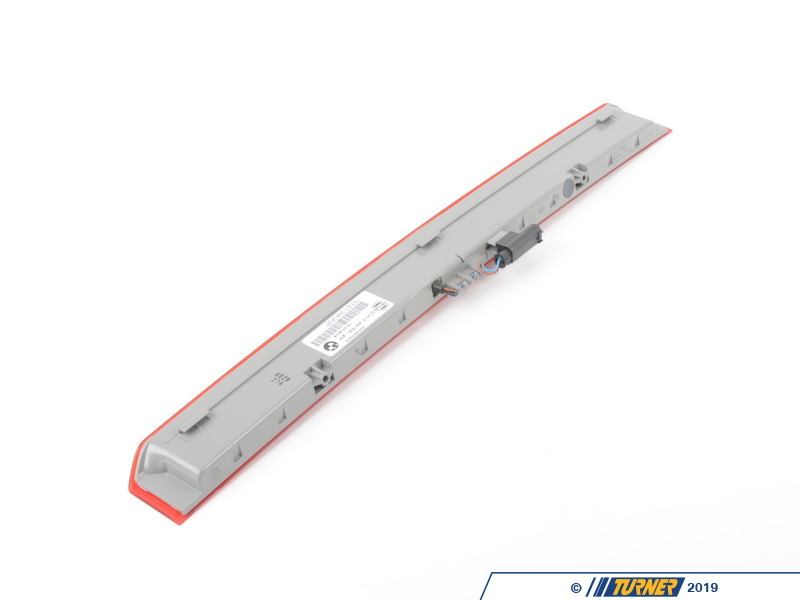 The third stoplamp had LED lighting elements that can fail over time. 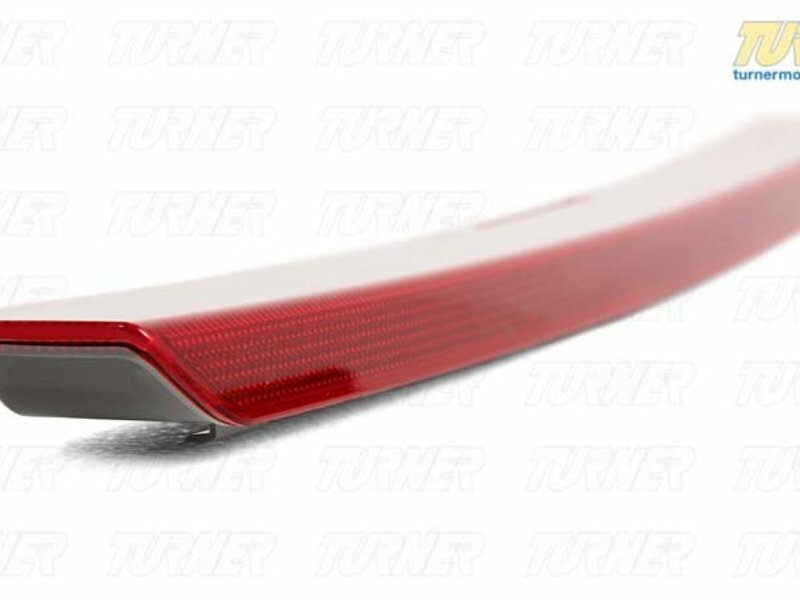 This new light will refresh the look of your X3.